Hello friends! We are back from my trip to Disneyland. 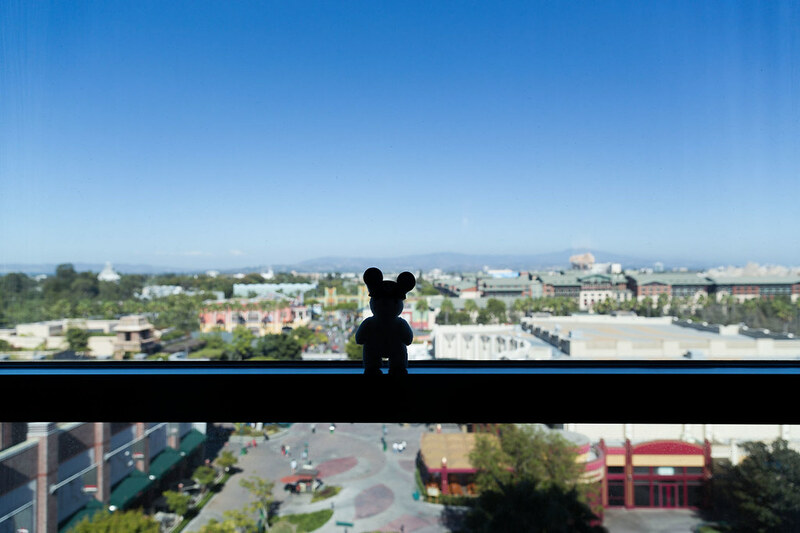 Here is Mia from our view from the Disneyland Hotel.